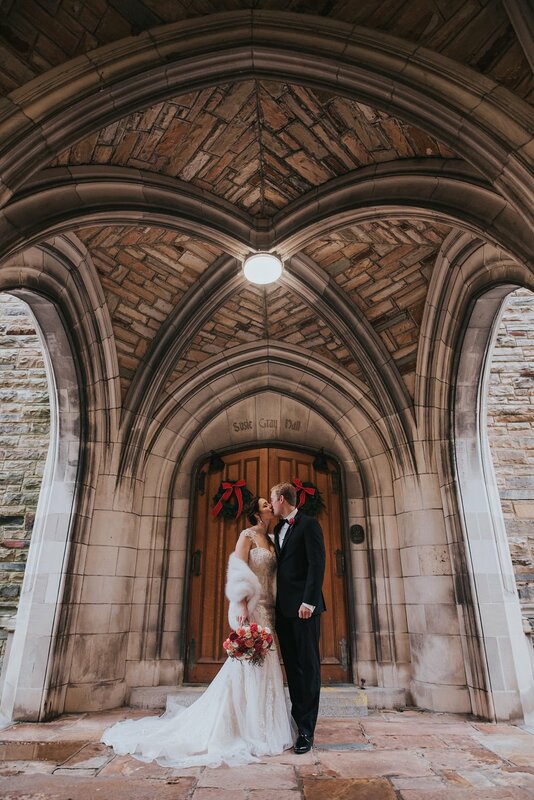 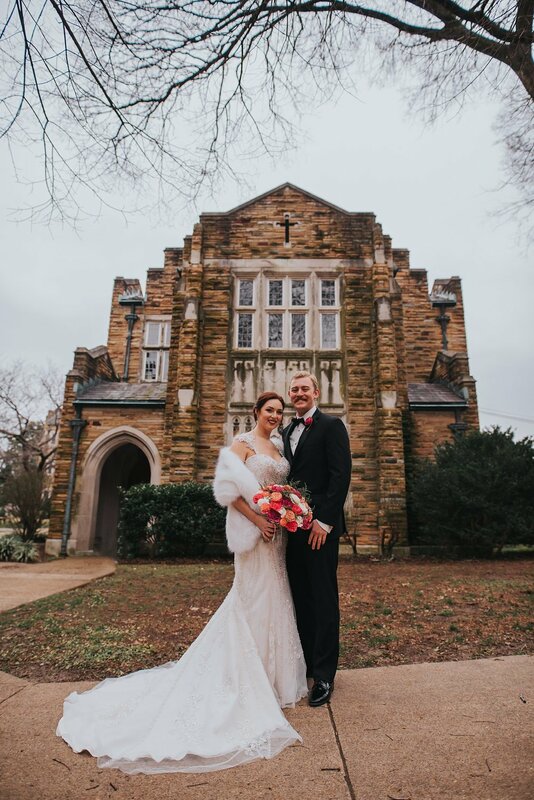 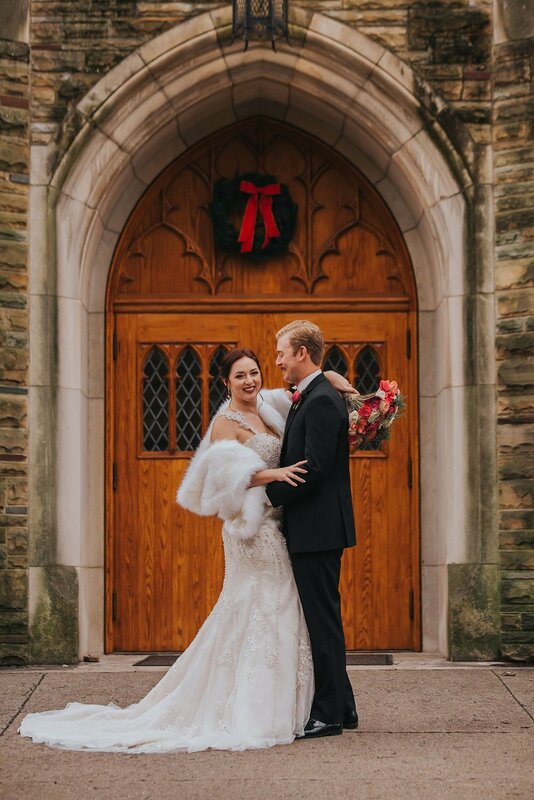 ❤️ Terrilynn and Tylers elopement at Skinner Chapel is a perfect example of what I love about these small intimate celebrations. 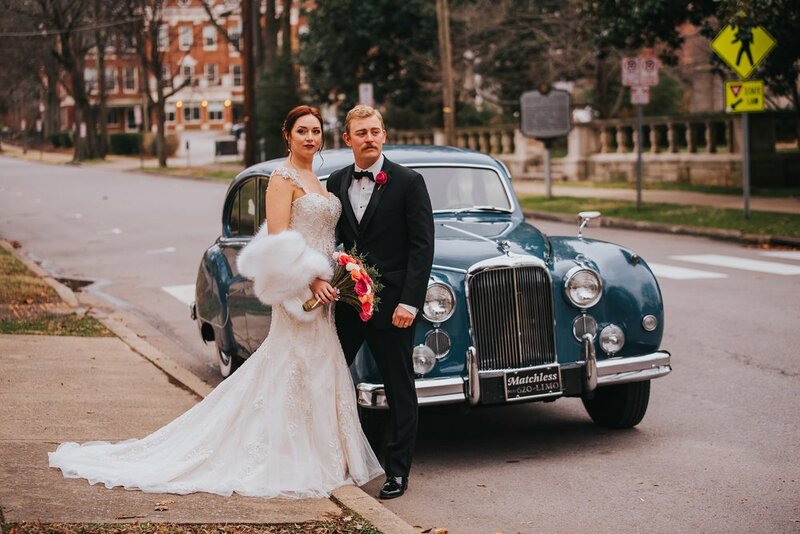 Stunning couple, location, family and I cant forget to mention the perfect getaway car... but at a FRACTION of the cost and headache of a large, traditional wedding! 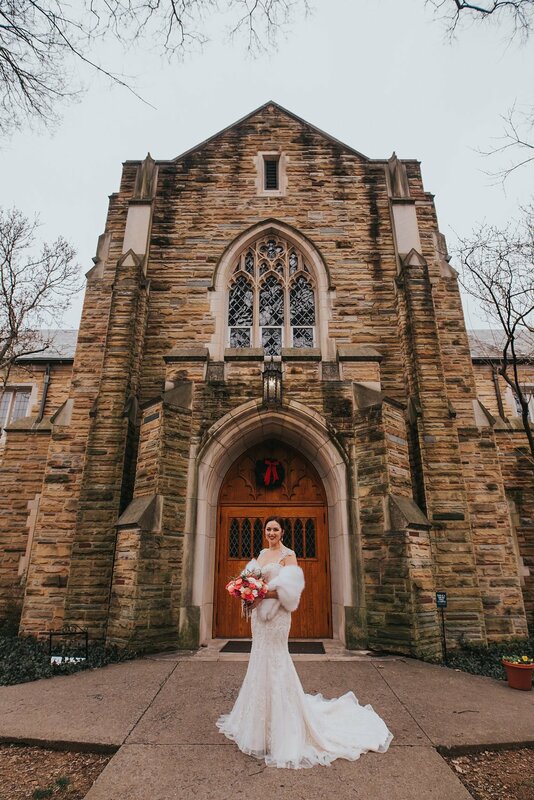 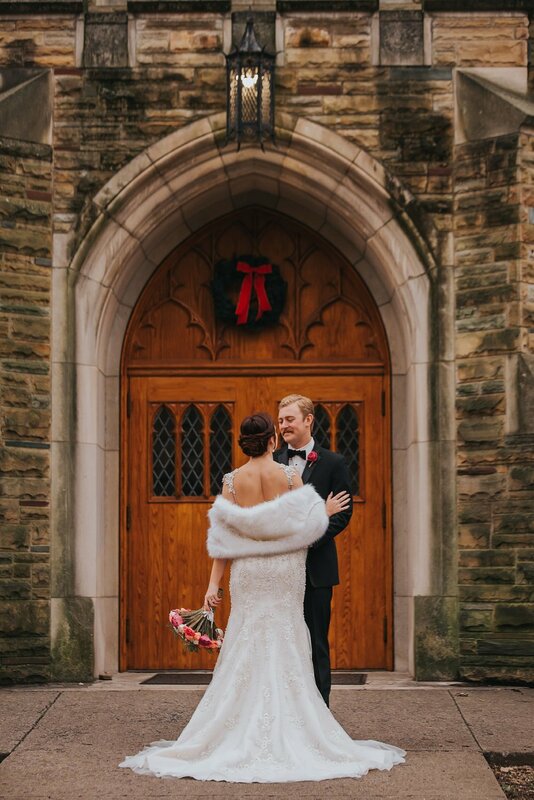 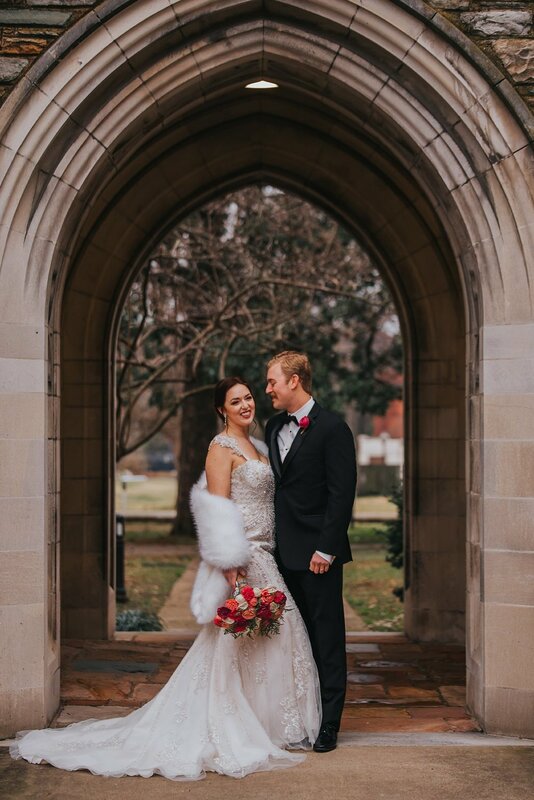 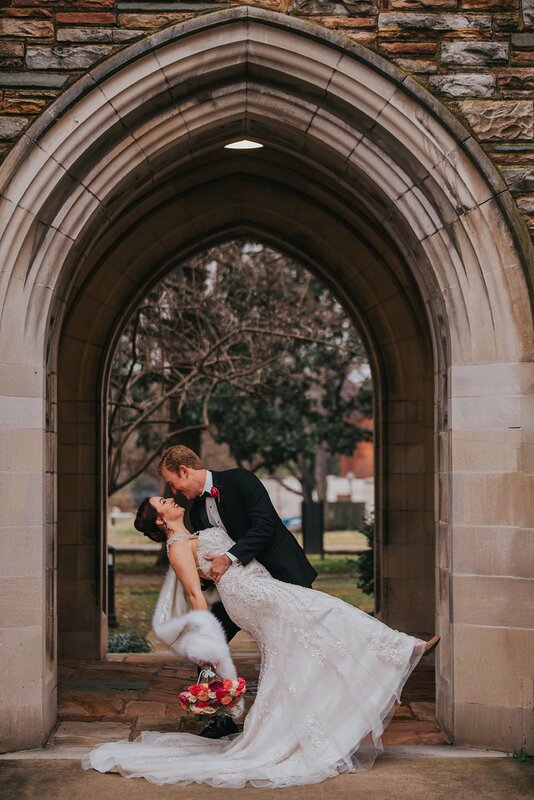 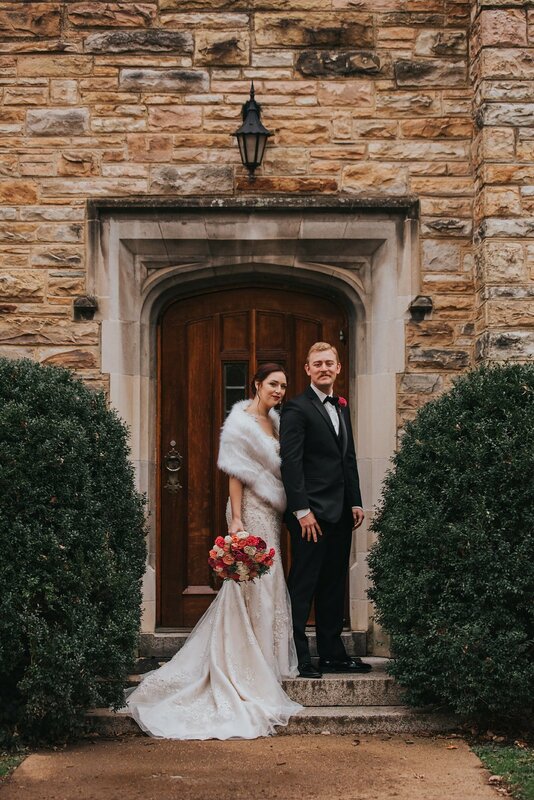 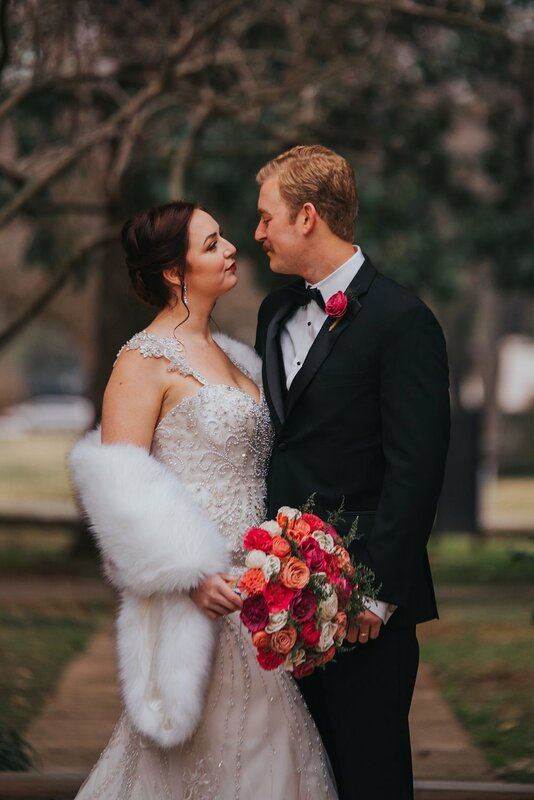 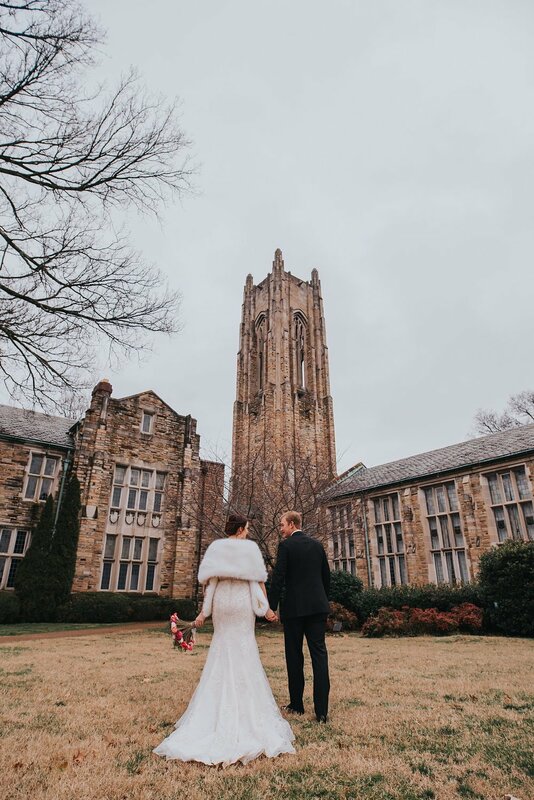 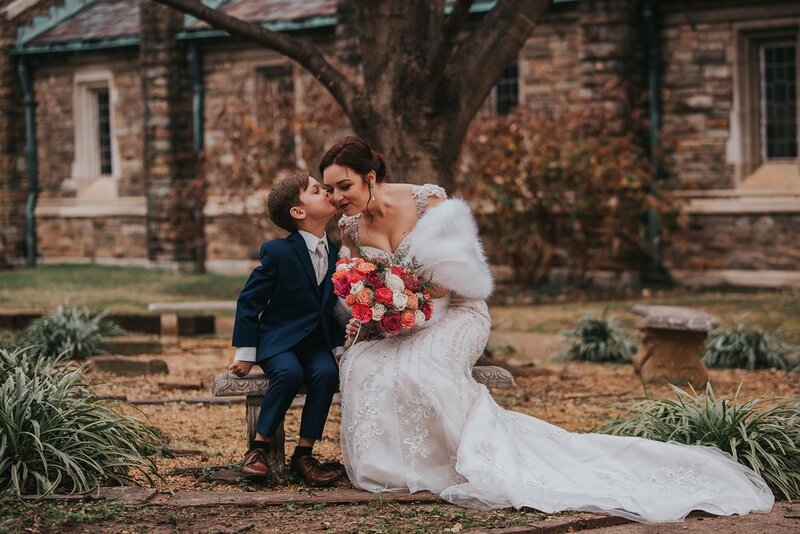 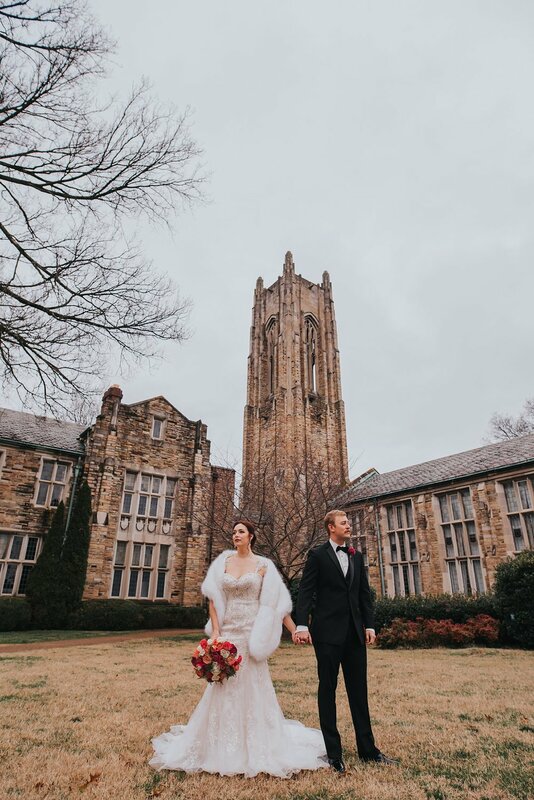 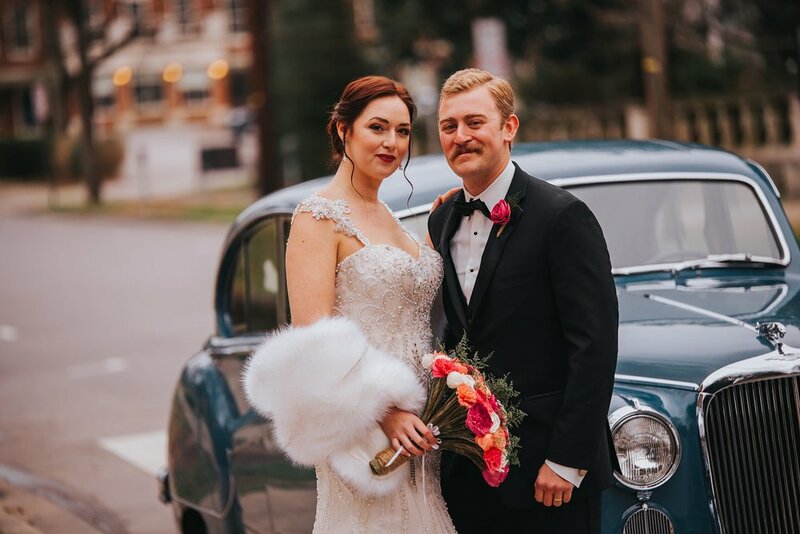 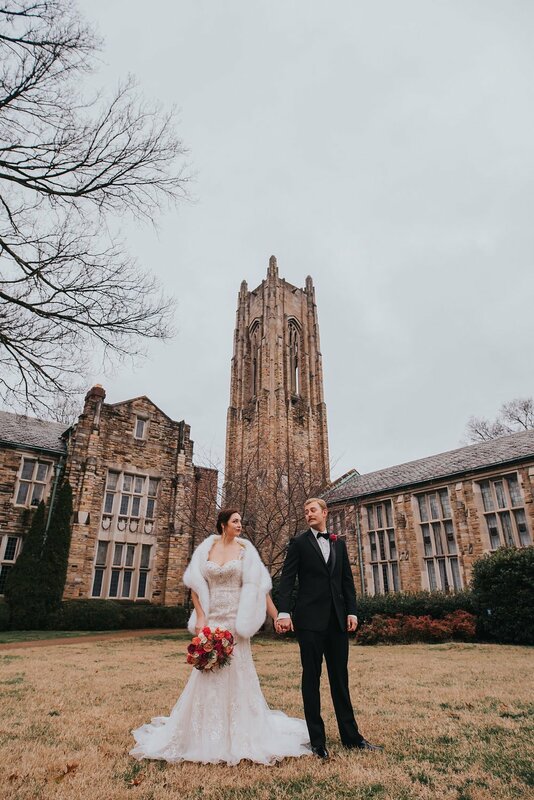 Eloping in Nashville is growing in popularity and I couldn’t be more excited! 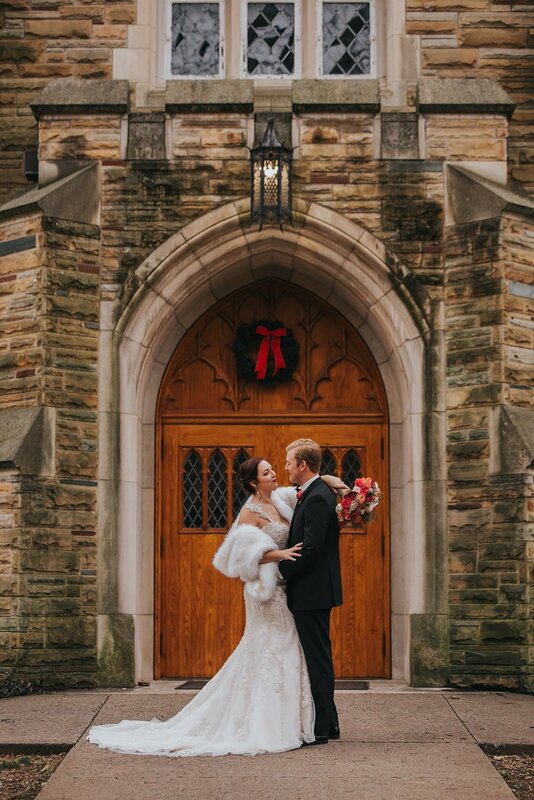 For over 10 years now I have photographed the smallest most simply elopements all the way up to 100k+ weddings (over 100 large weddings a year!) 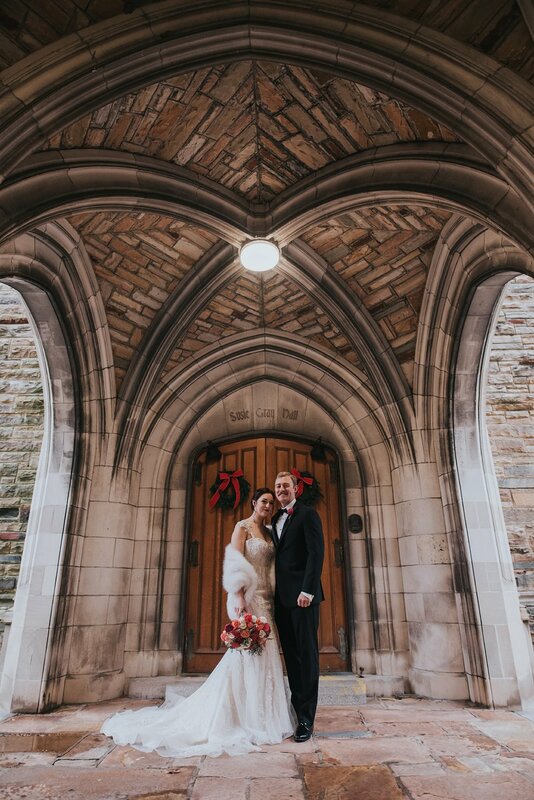 and some of those didn't even compare to the look this sweet couple accomplished at this beautiful location! 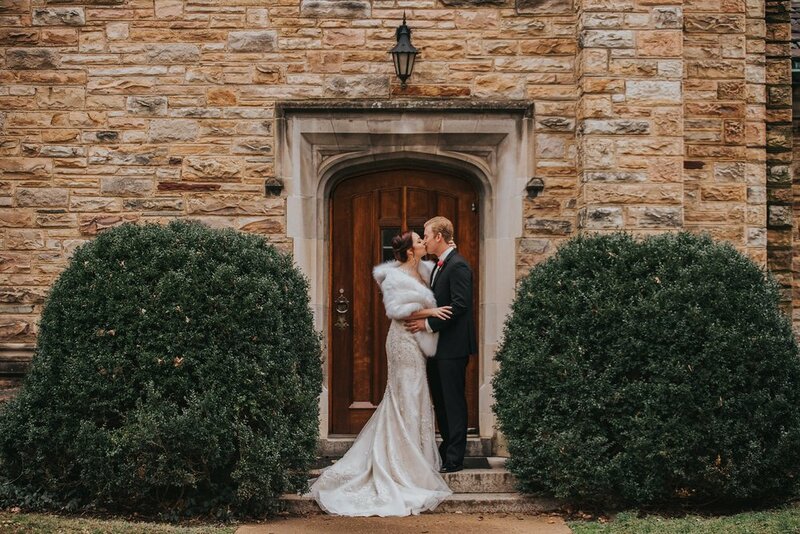 Take a peek inside their beautiful day..